You must make reservations at least 5 minutes in advance of the time at Naples Coastal Kitchen. 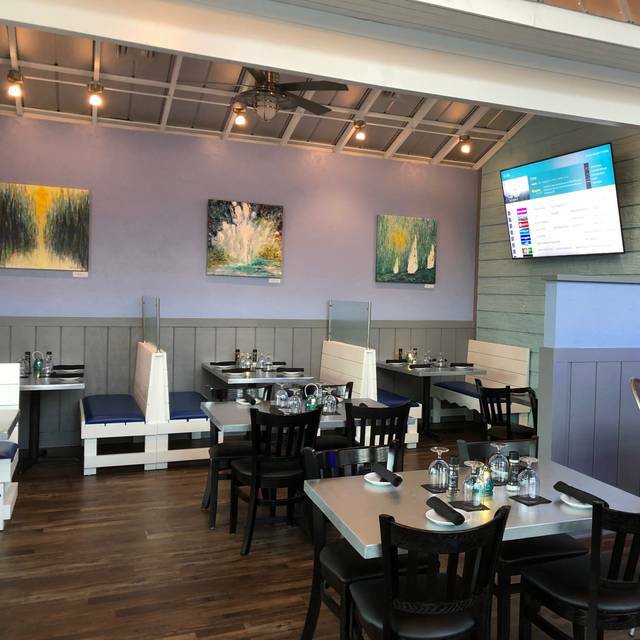 Naples Coastal Kitchen offers an upscale casual dining experience. This means we focus on serving the freshest and highest quality food in a casual family atmosphere. 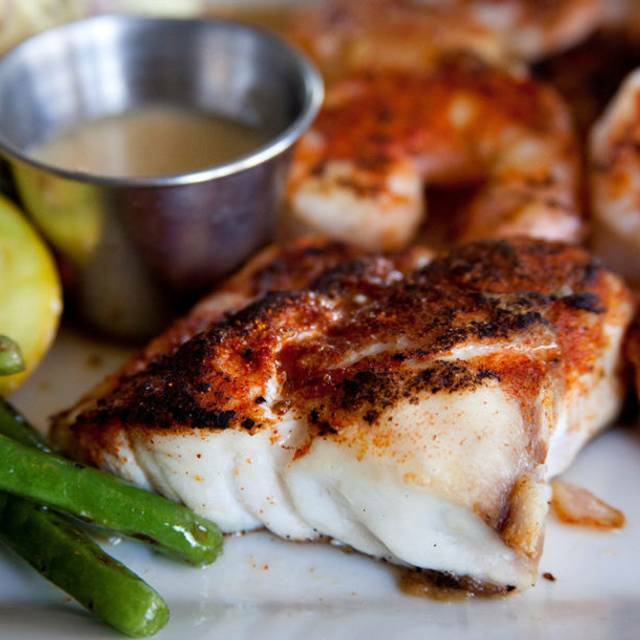 Naples Coastal Kitchen specializes in Seafood, but also has non-seafood items to please every diner in your party. 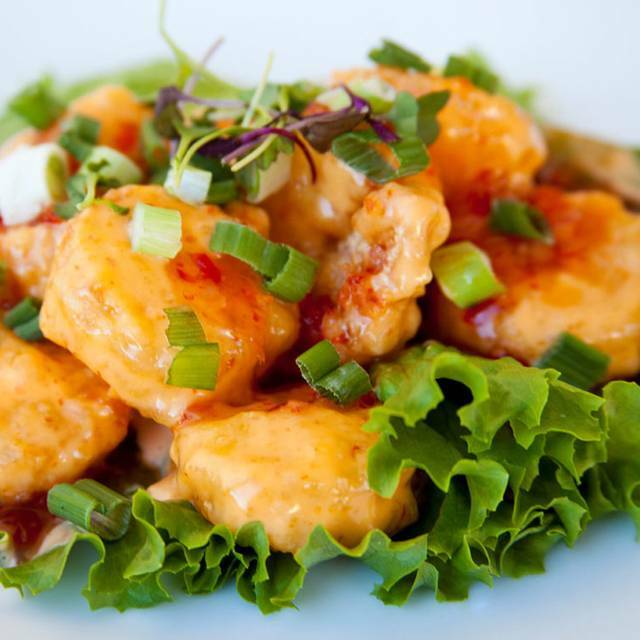 Enjoy customer favorites like Firecracker Shrimp, Chef Hector’s famous tacos, Sea bass Miso, Jumbo Lump Crab Cakes, poultry dishes and an excellent selection of prime steaks. Chef Hector Hildalgo showcases his amazing talents and creativity in every dish. From the appetizers to desserts, Naples Coastal Kitchen has just what you’re looking for. Our waiter was nice. Walleyed excellent. Good service. It is one of our favorite places. The food is always great. This was my first time there and will probably be my last. Not much ambience! I felt like my table outside was more in the parking lot then in the restaurant. I thought for its location and And lack of ambiencethat the food was over price. We went with some friends who were there beforeAnd they seem to enjoy it. 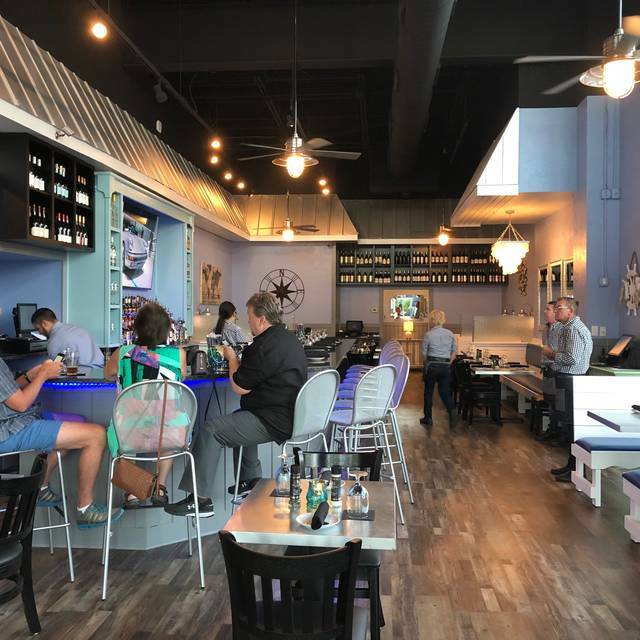 We went to the new Gulf Coast Towne Center location which has only been open for 4 months. The service and food were great. The prices were reasonable. The portions were also plentiful. The manager came by to make sure our experience was good. We will definitely go back again! We had 6 diners with 5 different entrees and everyone was happy with their choices. Service was very good even though they were very busy. Reservations highly recommended! First time at NCK and not the last. The seafood pasta was wonderful, with fresh flavors and Lots of seafood and crisply cooked veggies. Our server was friendly and efficient. It’s a very casual setting and rather noisy but no more than other restaurants in Naples during season. A very enjoyable dinner! Our favorite place in Naples/Bonita/Estero. Many really good choices. Great choices. Most different and great. 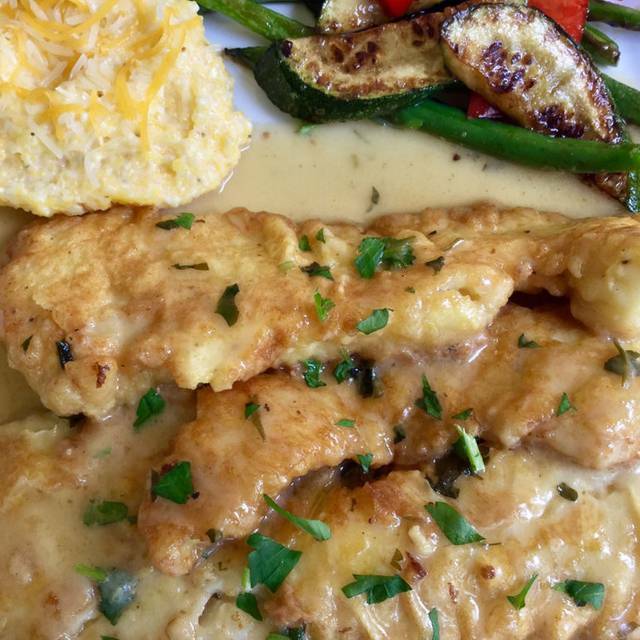 Whenever we are in the north Naples or Bonita Springs area, we have to make a stop at Naples coastal kitchen. It’s one of our absolute favorite places to dine. The patio is perfect and easy to have conversation. Plenty of space heaters as well as awnings if the night is cool. Table Service could be better, pretty slow. Wait after being seated til we were approached with menus and asked for drink orders. Lobster was served without drawn butter and we had to flag down a waitress to request it - and it arrived as we were just about finished! Bartender Joshua was awesome when we had drinks at the bar prior to our dinner. Food is always consistently good. We always enjoy our meals at Coastal Kitchen but the noise level is a little off putting. Next time I think we will sit on the side rather than under the pergola. I don’t think there is anything they can do to make it quieter in that open room. Our dinners were delicious...the shrimp and grits entree is outstanding and the crabcakes are perfect (even a Delawarean close to Maryland approves!! Very casual and comfortable. Everything was fresh and tasty. We sat on the side patio since the dining room felt quite cold. Seemed a bit loud because we were next to a table of 8 or so (having a good time!). Food was excellent and waiter was very helpful. 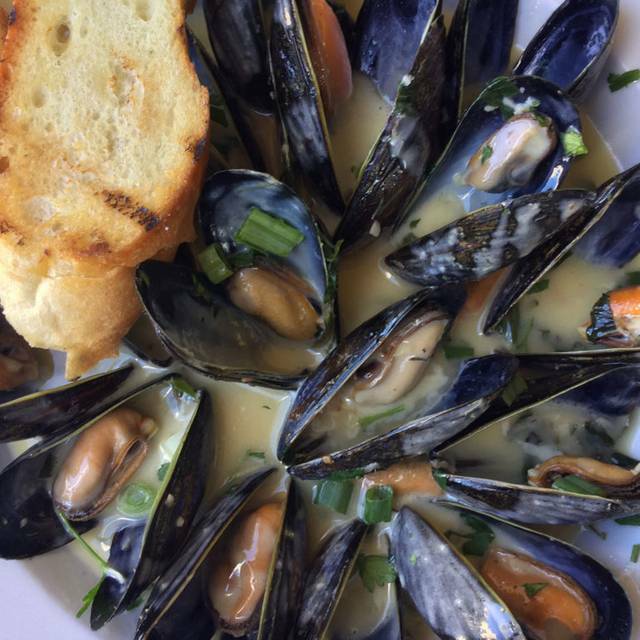 Chef Hector does an amazing job with fresh seafood. 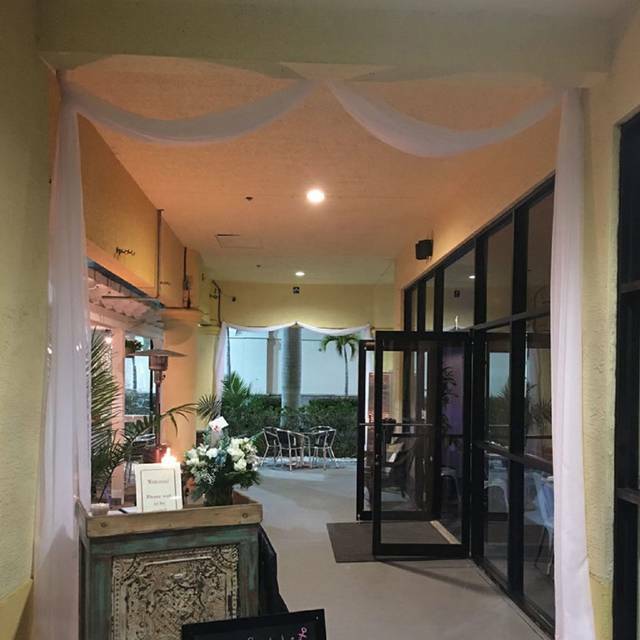 Naples Coastal Kitchen is located in a small strip mall but don't be fooled by it's location. The menu is filled with creative concoctions. There are ample appetizers to share and it's a hard decision on what to choose. The Bull Bites are something you will not find on every menu and are delicious meaty morsels. The tacos are what we came for after an article in the local paper and they were worth the trip. The blackened grouper was delicious and the tacos were served with a side of homemade potato salad and cole slaw. They were generous with the grouper and the two were more than enough. There are more dinner options with fish, steaks and other options but the tacos were fabulous. I would make another trip and try some other entrees. Great place. We have had dinner at NCK many times. This night was an 'average' night overall. Yes, our group of four had a reservation and we were seated spot on. But, aside from food quality which was, as usual, terrific, it took us almost 20+ minutes to get our drink order. The waitress said they were running behind. Our other issue was noise. Unfortunately we were seated next to a table of ?? 8 with 3 of them being very noisy kids which the adults didn't seem to want to keep under control. Bummer. 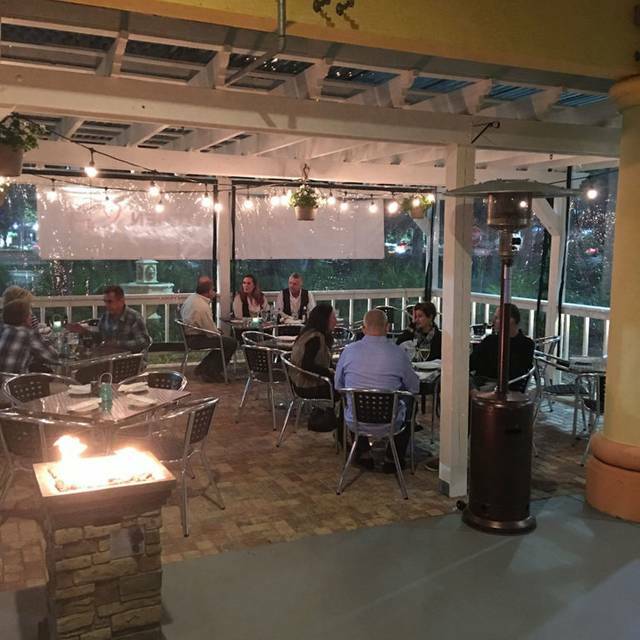 But we would continue to recommend Naples Coastal Kitchen, not only to our friends, but to everyone !! We thought the menu was very diverse, our server, Linda, was great, food was delicious. WE will definitely go back soon. Great food, drinks, and service at a local treasure! Always love having a wonderful dinner date there with my wife! Large menu; good tasting food; limited indoor seating; casual outdoor seating along the covered sidewalk or under a tent; unimpressive waitstaff (hard to find good help so this not the chefs fault). Food is outstanding. Service could be improved, as it was a bit inattentive. We sat outside. I think our server neglected us to some extent. Just a great experience all around. This will be one of our go to restaurants when ever we are in Naples. Our guests and we had an excellent experience. The noise level was horrible. Couldn't hear conversation at the table nor think comfortably. The food was not tasty and scant for the price. None of the people at my table will return. We had a very good dining experience. It is an out of the way wonderful small restaurant with very good food. Our dining event was worth going back! We had a delightful evening at Coastal Kitchen. The maitre D let us move under their gazebo from a noisier spot in the corridor. Everyone’s meal was delicious and our waiter was terrific! This was our third time here this season. Food was wonderful and service was great! Highly recommend. Nice neighborhood restaurant. Great, tasty dinner. We sat outside which was delightful. Inside is small, noisy, warm. Leslie, our waitress, was competent and friendly. Menu is large and varied. Our 6 people all had different meals and all were good. We’d go again anytime. Leslie was great waitstaff. My grouper was a little more than “lightly blackened” but still good. Beet salad was huge (maybe they guided & my friend goofed and ordered large). Their key lime pie is to die for. The evening was nice. Service was prompt. Everyone enjoyed their choices for dinner. Noise level was up due to a large party sitting in middle of outdoor room. Always a great meal with great service! Will be back soon! As always, exceptional food and service. A new find! Thank you!! The snapper was so tough couldn’t cut it. When tried to return it they claimed it’s a steak fish and suppose to be that way. Snapper is a filet and not a steak so they clearly didn’t know about seafood. My fathers dish had no taste and they forgot side dishes until end of his meal. My wife’s chicken came without the ordered toppings. They billed us for the toppings and struggled to figure out how to remove them from bill. Manager was notified by server of our issues and he didn’t even turn around next to our table and recognize us or apologize. Almost $200 bill for terrible food. Server tried her best with the limitations of the kitchen and management. We sat outside, which was nice, but it appeared to be a “make-shift” patio for dining. The food was good but not what we expected for the amount of stars it was rated.